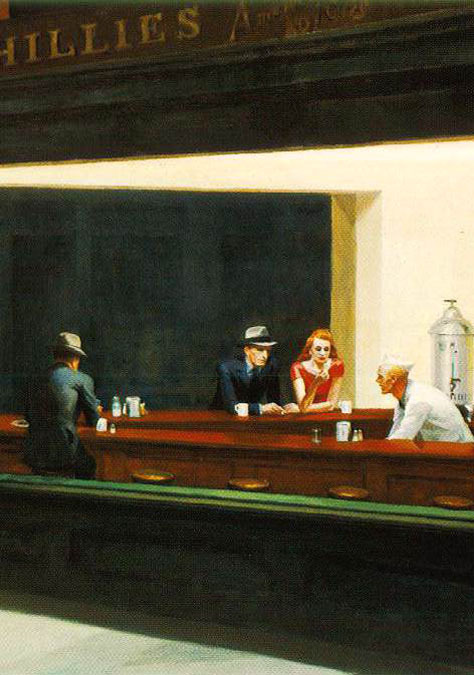 Edward Hopper was born July 22, 1882 in Nyack, New York. His father, Garrett Henry Hopper, owned a local dry goods store and was descended from a wealthy family of Dutch traders. His mother was Elizabeth Griffiths Smith. His sister Marian was two years older. They lived at 43 North Broadway in Nyack. 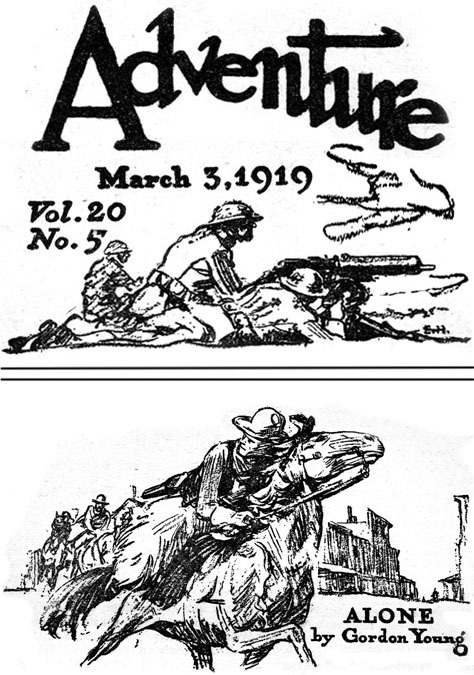 After completing high school in 1901 he took a mail-order course in illustration art from the International Correspondence School, Inc. of Scranton, PA. This was the same course studied by Rudolph Belarski. After finishing his coursework he attended the New York School of Art in 1903, where he studied with William Merritt Chase and Robert Henri. 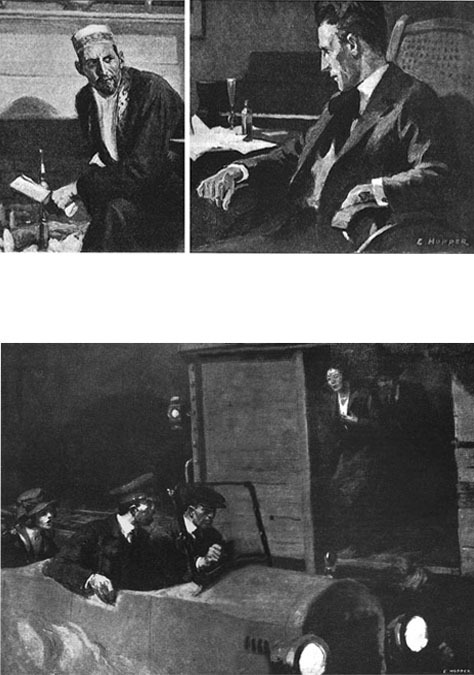 After three years he followed the popular convention of visiting Paris for a semester of "post-graduate" study in 1907. After his return he moved back to Nyack to live with his parents, where he painted landscapes. Nyack is a port town along the Palisades with a scenic view across the Hudson River of NYC. He was unable to sell his paintings, but he earned a little by teaching art lessons to local children. One such pupil was Elizabeth Cornell, the sister of the great American artist, Joseph Cornell, whose family also lived in Nyack. 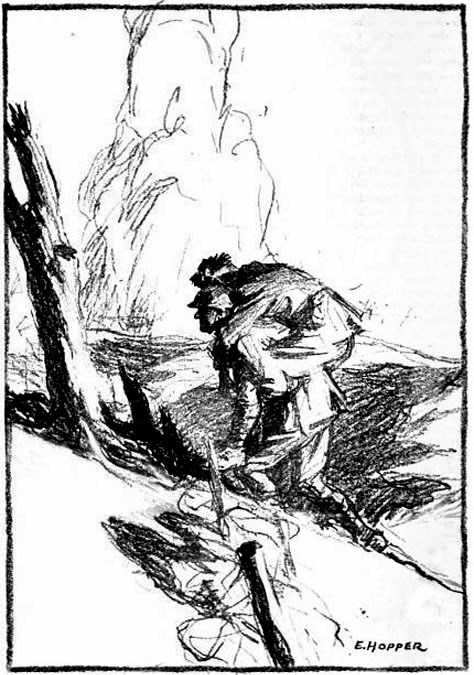 In 1913 one of his landscapes was included in the historic Armory Show. His painting sold, but there was no further patronage. 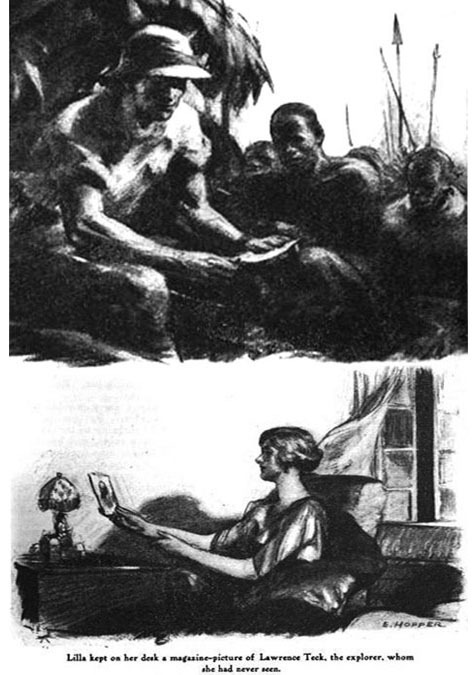 In 1914 at the age of 32 he left home and moved to NYC to work as a freelance illustrator. He apartment at 3 Washington Square North was in the artistic community of Greenwich Village. He soon renewed an acquaintance with a neighbor that lived next door at 2 University Place, Josephine "Jo" Nivison. She was an artist who had been his classmate at the New York School of Art. 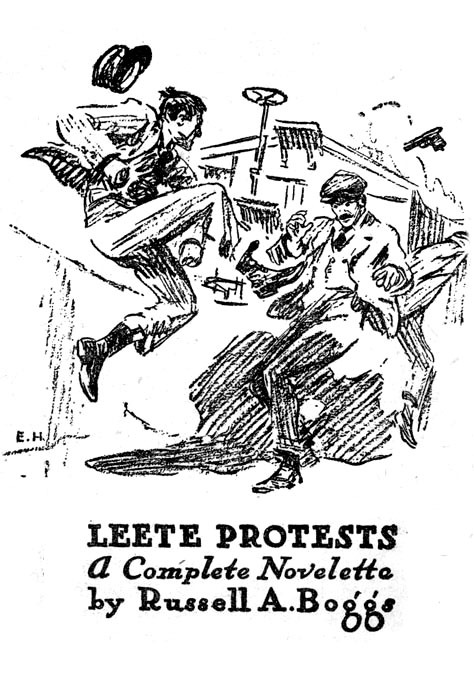 Her illustrations appeared in the popular leftist periodical, The Masses. 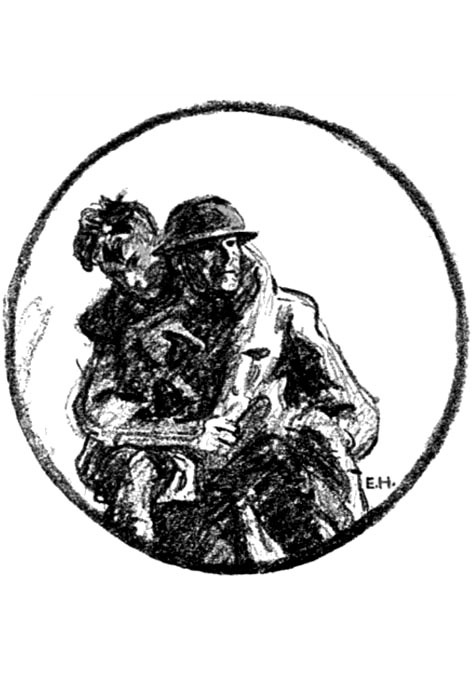 In 1918 "Jo" convinced him to contribute a patriotic painting to a Red Cross fund drive that also included Charles Dana Gibson, Howard Chandler Christy, and James Montgomery Flagg. 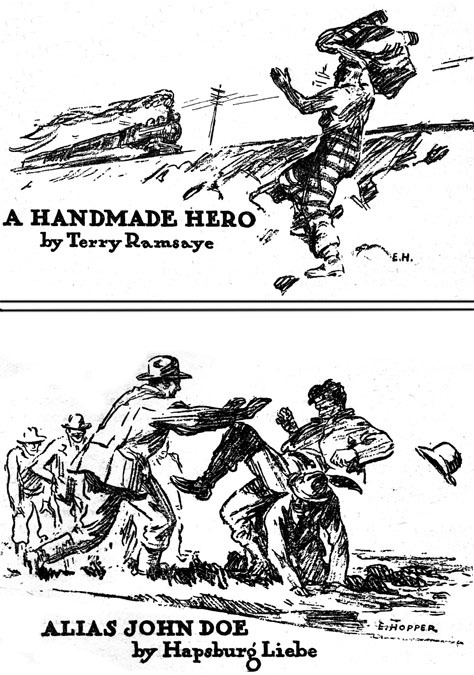 After his name appeared in news accounts alongside these celebrated illustrators he was soon selling work to important magazines, such as Scribner's, The Farmer's Wife, and The Country Gentleman. 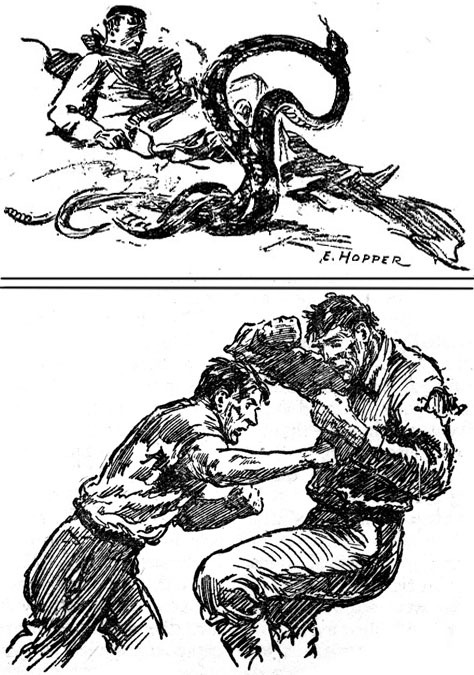 Over the next ten years his illustrations appeared in pulp magazines, such as Everybody's Magazine, Adventure Magazine, and Astounding Stories. 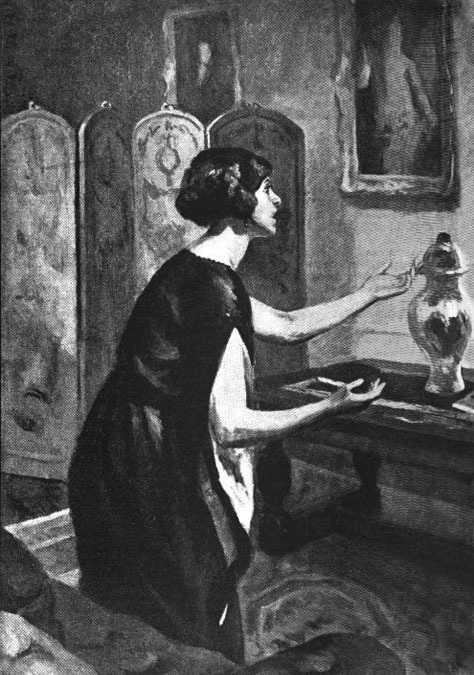 There was almost no interest in collecting American art in the first half of the 20th century, so most artists were forced to earn their living as illustrators. Some, like Harvey Dunn, faced this challenge with the inspired belief that great art has always transcended the narrow self-serving intentions of its commissioners. 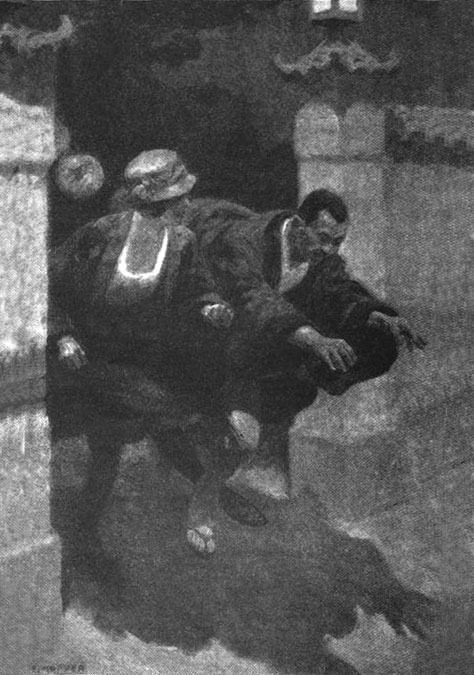 Others, like N. C. Wyeth, were offended by the indignity of servitude and resented the economic necessity of stooping to illustration. Hopper was an emotionally intense person, who was tormented by severe depression. He was instinctively drawn to the dark and somber realism of Rembrandt, while he dismissively mocked the light and cheerful art of Norman Rockwell. 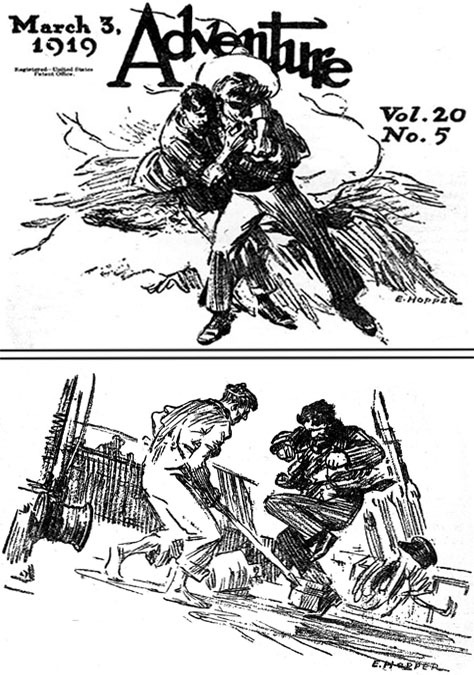 In fact Rockwell also suffered from chronic depression. It's interesting to consider the contrasting coping mechanisms of these two artists. Rockwell said, "I paint life as I would like it to be." Hopper said, "My aim in painting has always been the most exact transcription possible of my most imtimate impression of nature." 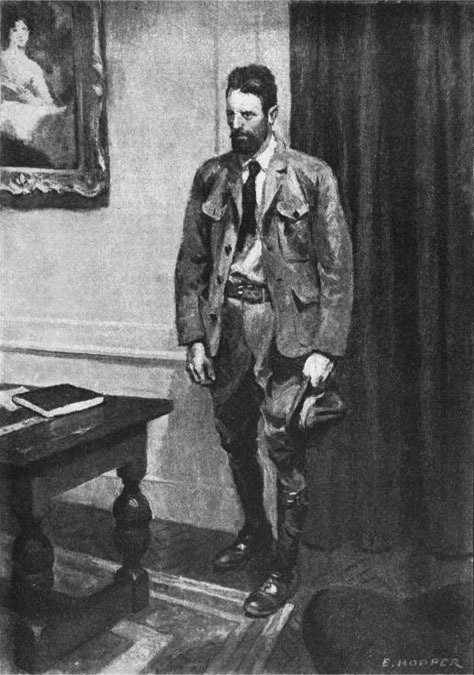 According to the illustrator Walter Tittle, "Hopper suffered from long periods of unconquerable inertia, sitting for days at a time before his easel in helpless unhappiness, unable to raise a hand to break the spell." On July 9, 1924 he married Jo Nivison. Her practical influence counter-balanced some of the anti-social tendencies that had thwarted his development. He went on to create some of the most important American Art of the 20th century. The eye-catching contrasts in his dramatic compositions reflect his formative years as a popular culture illustrator. 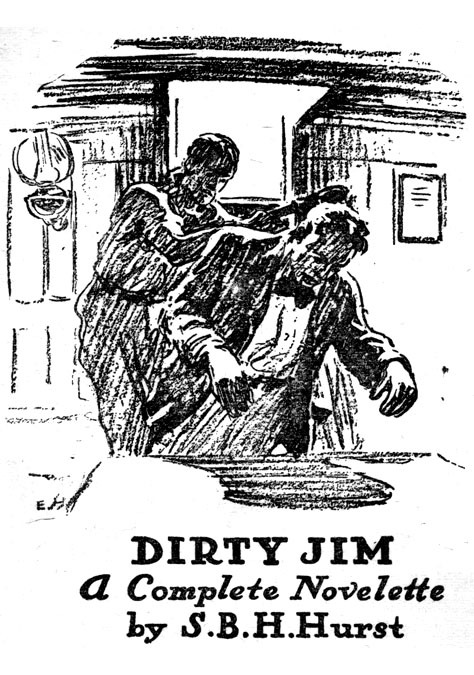 For instance, his iconic masterpiece, Nighthawks, illustrates a scene from Ernest Hemingway's short story "The Killers" from the March 1927 issue of Scribner's Magazine. 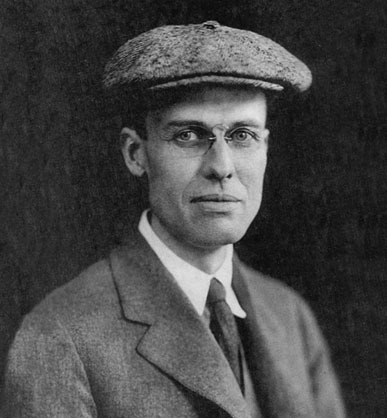 Edward Hopper died in his art studio at age of 84 on May 15, 1967.